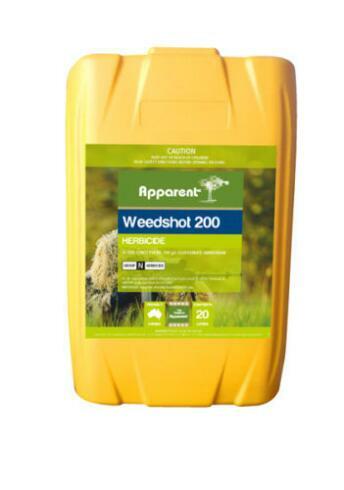 Product categories of Agrochemical Herbicides, we are specialized manufacturers from China, Agrochemical Herbicides, Roundup Agrochemical Herbicides suppliers/factory, wholesale high-quality products of Herbicides And Pesticides R & D and manufacturing, we have the perfect after-sales service and technical support. Look forward to your cooperation! 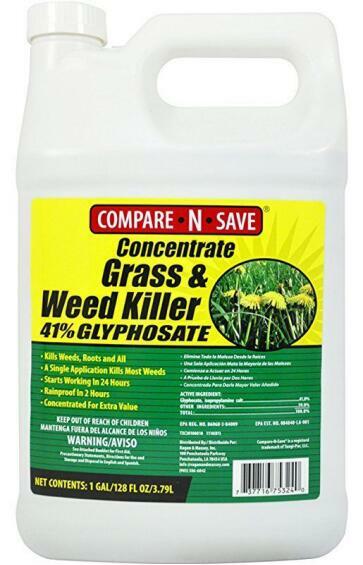 Herbicides are pesticide used to kill unwanted plants. 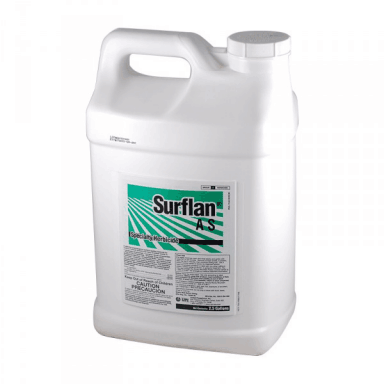 widely used in agriculture and in landscape and crop management. 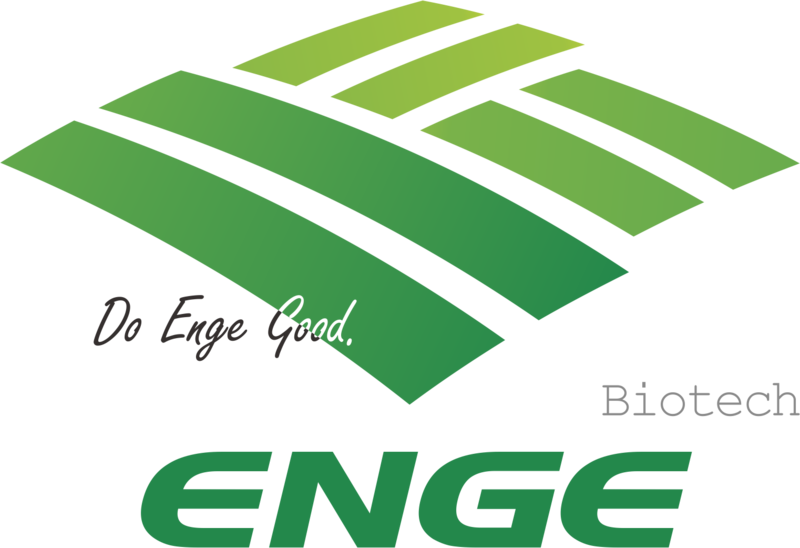 Herbicides are available in two main types: nonselective and selective, Enge devoting to providing reliable, season-long control and burndown solutions of herbicides products, Including Glyphosate, Glufosinate-ammonium, Paraquat, quizalofop-p-ethyl, Fenoxaprop-P-ethyl, 2.4-D dimethylamine salt, Pendimethalin and so on.